27 March 1963. It was a day that went down in history. A day that would change the landscape of the United Kingdom. The day that one Dr Richard Beeching, chairman of British Railways, released his report “Reshaping Britain’s Railway”. 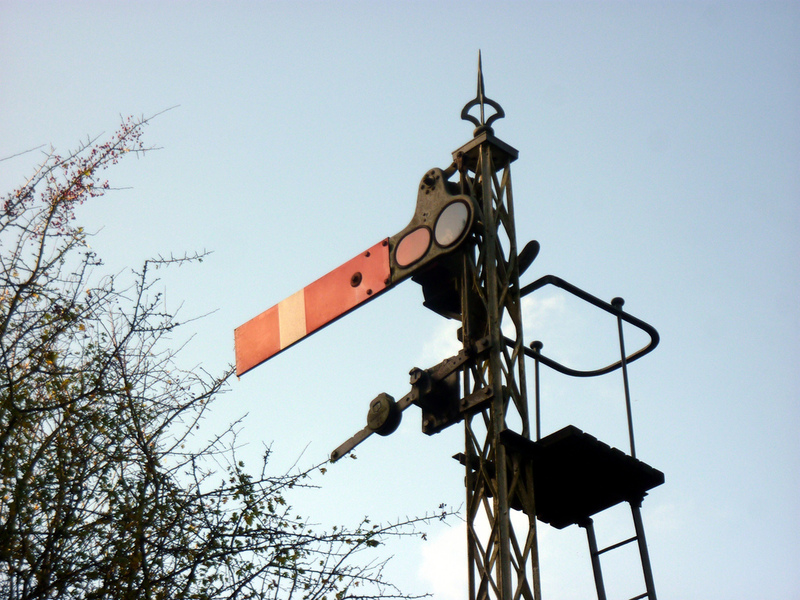 More commonly – or perhaps, infamously – known as “The Beeching Report”, it recommended the closure of 2,363 stations and the removal of 5,000 miles of railway track. It would be a report that would dramatically alter Britain’s railway network forever. Many villages and even large towns towns suddenly found themselves with no rail link at all as tracks were lifted, and bulldozers sent in. Despite closing down huge swathes of the rail network, the Beeching Report did have a number of unexpected consequences. And we’re not talking about extra congestion on our road network. Britain’s network of heritage railways would be nowhere near as numerous as they are, were it not for British Rail suddenly sending hundreds of steam engines to the scrap yard, and selling off old trackbeds to railway societies. And that wasn’t all. For many of the closed lines that didn’t re-open, found a new life when they were converted to footpaths and bridleways. Many walking trails either use, or have been based almost entirely on, old railway lines. The Downs Link is one of them. A 37 mile bridleway through Surrey and Sussex, the trail connects the North Downs Way with the South Downs Way. Running between St Martha’s Hill near Guildord, and Shoreham-by-Sea, the route mostly follows the course of two former railway lines – the Crainleigh and Steyning lines. Opened in 1865, the Cranleigh Line had run from Guildford through the villages of Cranleigh and Rudgwick to Horsham. The Steyning Line had opened fully a few years early in 1861, connecting Horsham with the seaside town of Shoreham-by-Sea. They were created as part of a grand plan to attack the lucrative freight market from the ports at Portsmouth and Southampton. Trains would head up to Shoreham, then take the new lines to Guildford, to connect with the existing line there. Pound signs must have been appearing in someone’s eyes but the money never arrived. The two lines had been built by the London, Brighton and South Coast Railway, but it relied on cooperation with the London and South Western who controlled the all important lines through Guildford. With the two companies being bitter rivals for the same freight traffic, that co-operation never happened and few through trains ever made the journey. Neither line met with the expectations originally laid on them, but they trundled on. In 1923, both found themselves merged into the newly formed Southern Railway, but little changed. Thanks to the bridge works at Southwater and the cement works at Shoreham, the Steyning Line always saw more traffic that its northern cousin, but the two were still relatively minor lines. Only during the two World Wars did the two lines come into their own, providing an invaluable alternative route for transporting soldiers and munitions. In the meantime, traffic moved to the road. Freight costs were lower; the personal car more flexible. And then Beeching’s report sealed the fate of the two. The Cranleigh Line was formally closed in 1965, whilst the Steyning Line managed an extra year. And that was it. After just over a century of use, the lines fell silent. Steam trains would hoot and puff smoke down them no more. Only a small stub escaped the axe – a small single track line serving the cement works just outside Shoreham-by-Sea which managed to survive until the 1980s. After many years dormant, the trackbed of the two lines sold off. Some of it was built on, most noticeably at Steyning where a mile of the old line found itself buried under tarmac, becoming part of a new bypass. Other bits were buried under housing, or sold to local farmers. Most of it it remained, unused and unloved. At least for a few years anyway. In the 1980s a new scheme was launched to breathe new life into the old lines. With so much of the old railway line remaining, it was perfect for opening up as a new bridleway. And as it between the popular North and South Downs Ways, the name was obvious. In 1984, Downs Link was born. Next time: it’s time for a walk down some old railway lines! 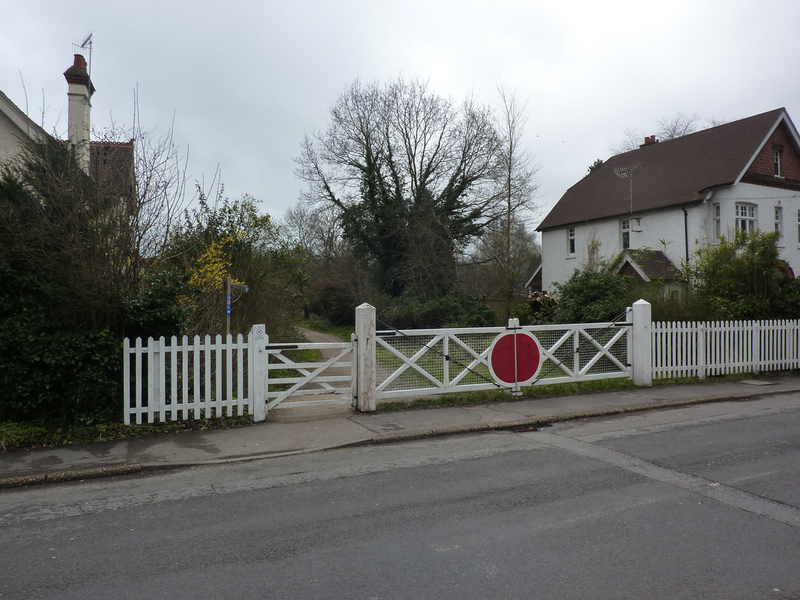 Do you have information or pictures of the old railway plans to trace how the railway used to travel through Steyning? It would be interesting to know how the track used to travel e.g. did it used to connect with Horsham and Shoreham by Sea railways? Please let me know and will look forward to hearing from you. PS: I also live by a disused railway that travelled from Nunhead to Crystal Palace High Level, which is in South East London. This could also have been one of Beeching’s doings because the railway was closed in 1954 and was uprooted in 1957. Very sad to see disused railways, as it could have been a railway that would have been used everyday, as people depend on the railway system at nowadays, including Steyning etc. Hello Michaela – I’m afraid I don’t have any old photos of the railway. First Published: 5 February 2014. Last Updated: 16 November 2014.